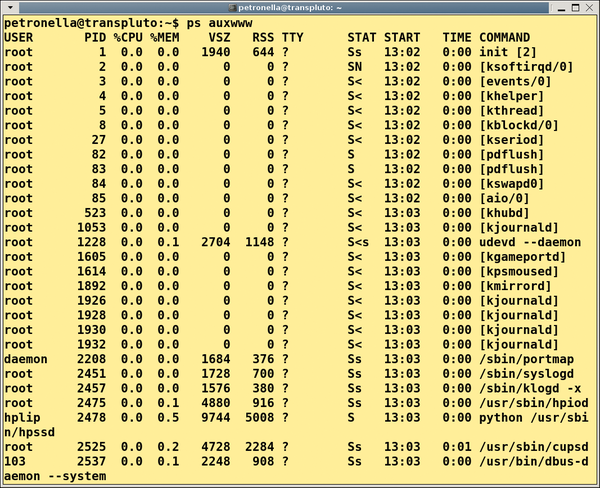 Figure 1: The pstree command shows you process relationships in the shell. All other processes are descended from the first process launched on the system (init). 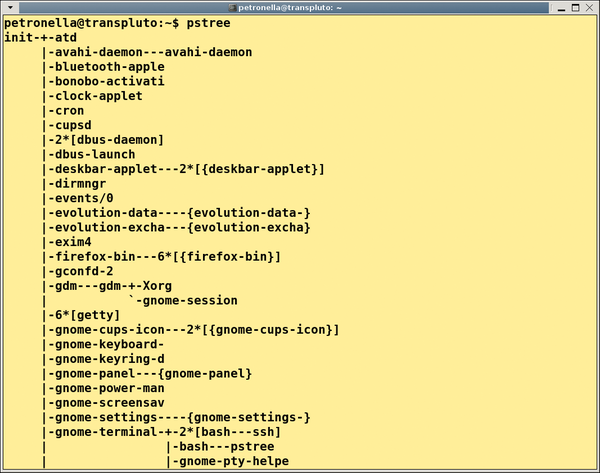 Figure 2: The ps command shows you what is happening on your Linux machine. As you can see here, you can combine parameters as needed.